Updated Friday February 1, 2019 by Red Circle Hockey Club. Every hockey parent, is an excited hockey parent. We understand that feeling when you see your child all dressed in their gear for the first time. When they get that first medal, or game winning puck. Your first instinct is to pull out that camera and get a photo. What we fail to see is all of those children in the background that have already started to undress. Before we know it, pictures are now posted on social media and in the wrong hands. We need to protect all of our children. They all deserve our respect. The use of a cell phone in a city arena change room holds a monetary fine. So, in those moments, please just step outside of the room with your child or get those action shots on the ice. 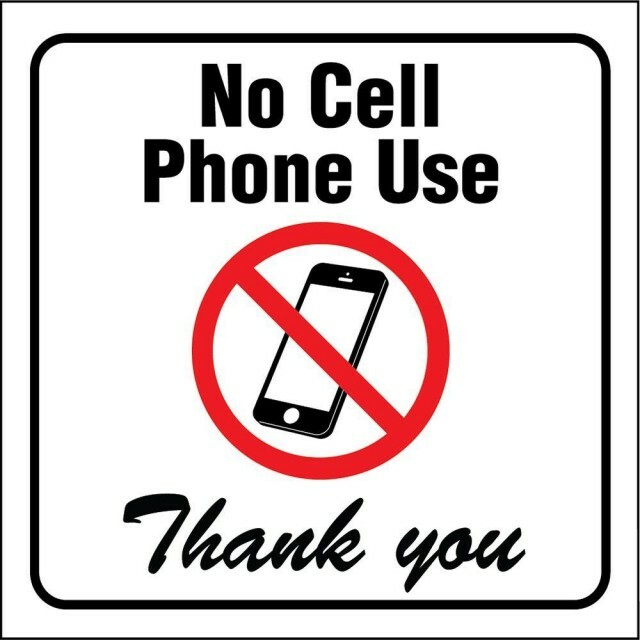 Please be aware, it is also your responsibility for your child's use of their cell phones while in the change room. It is best they leave their phone's with you before a game or practice.